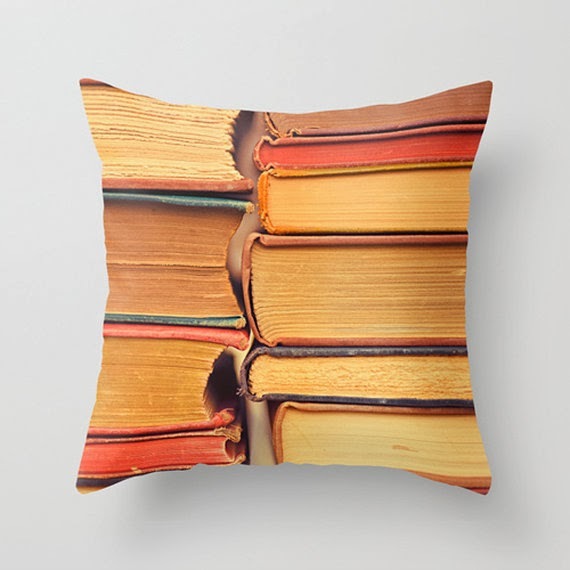 Love these book inspired pillows. 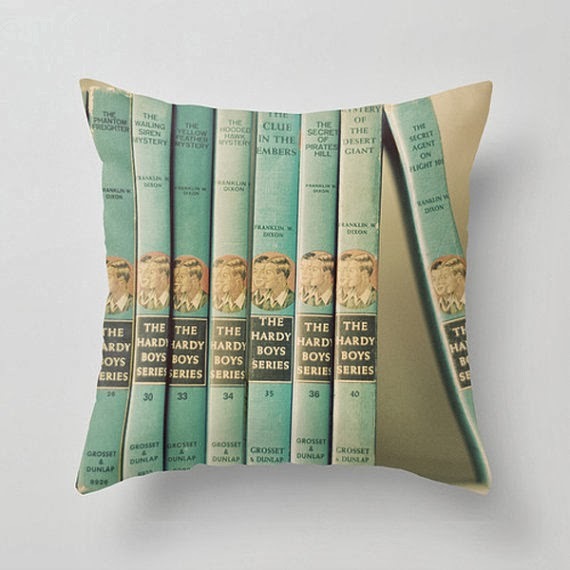 The pillows above and below come from the Happy Pillow Shop on Etsy. 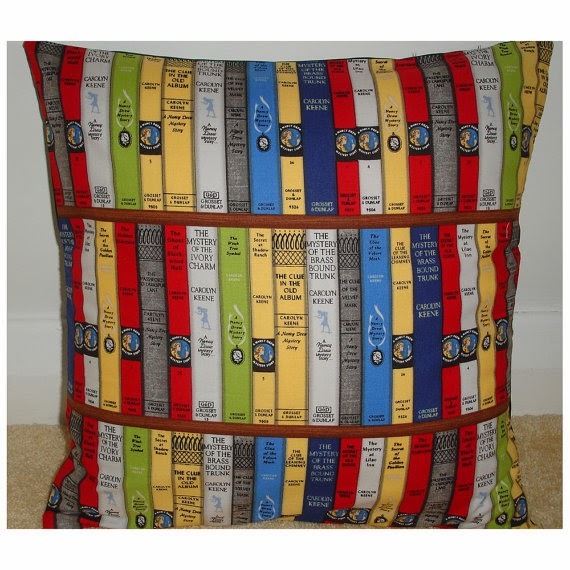 This Nancy Drew pillow is made from the Moda Fabric that came out a few years ago. It can be found in the PipDesigns Etsy shop. 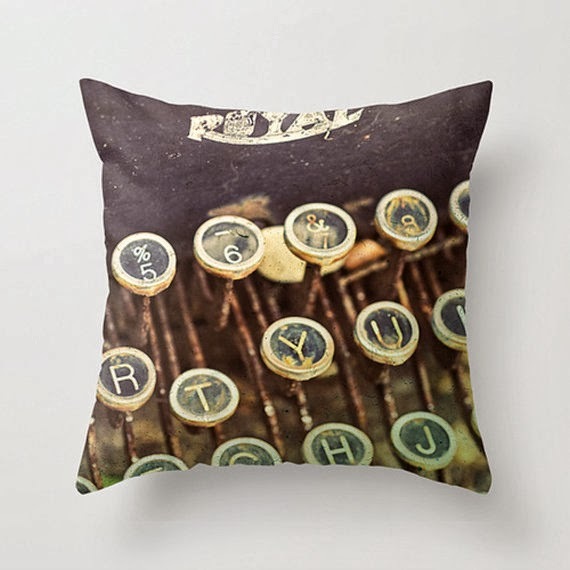 This one also comes from Etsy, this time Bonnie Bruno's shop. 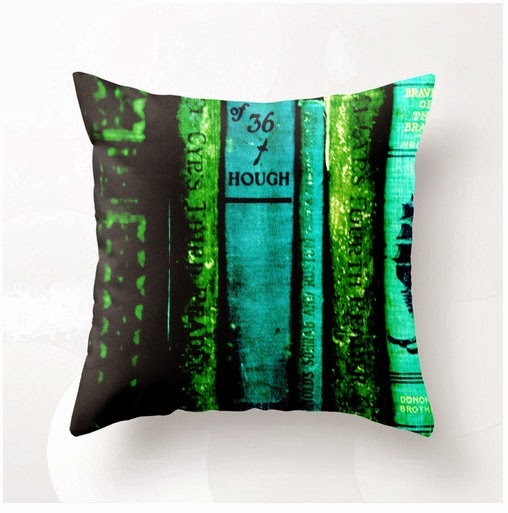 Last but not least we have this fabulous Hardy Boys pillow from The Light Fantastic, also on Etsy.